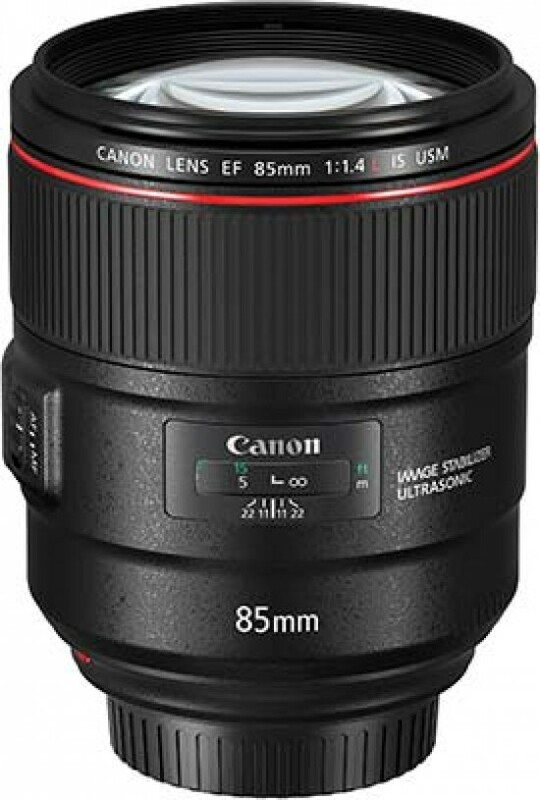 Reviews of the Canon EF 85mm f/1.4L IS USM from around the web. Featuring the record-setting, review-time widest-ever aperture in an image stabilized lens, the Canon EF 85mm f/1.4L IS USM Lens is the perfect portrait lens in many regards. The 85mm focal length allows for a very pleasing portrait perspective, pulling the viewer into the frame without distorting facial features.